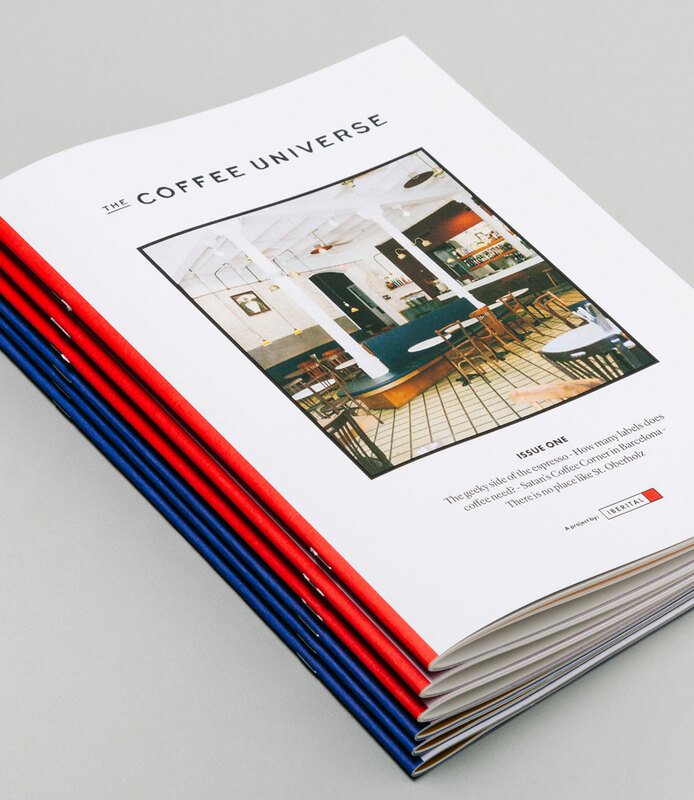 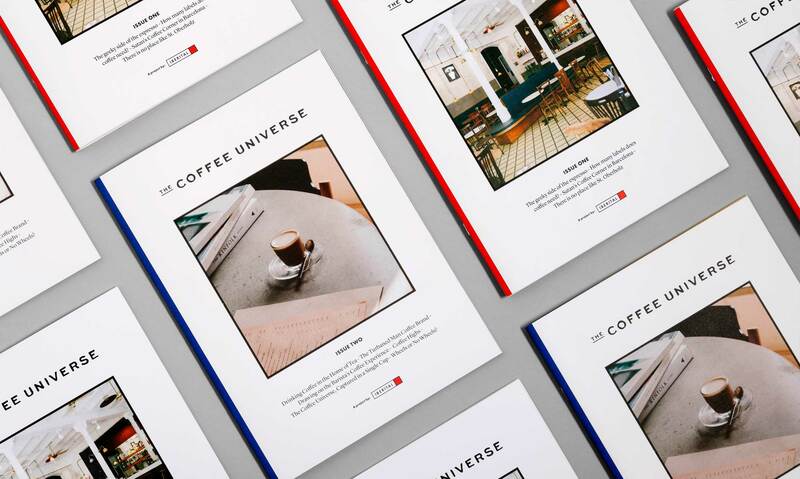 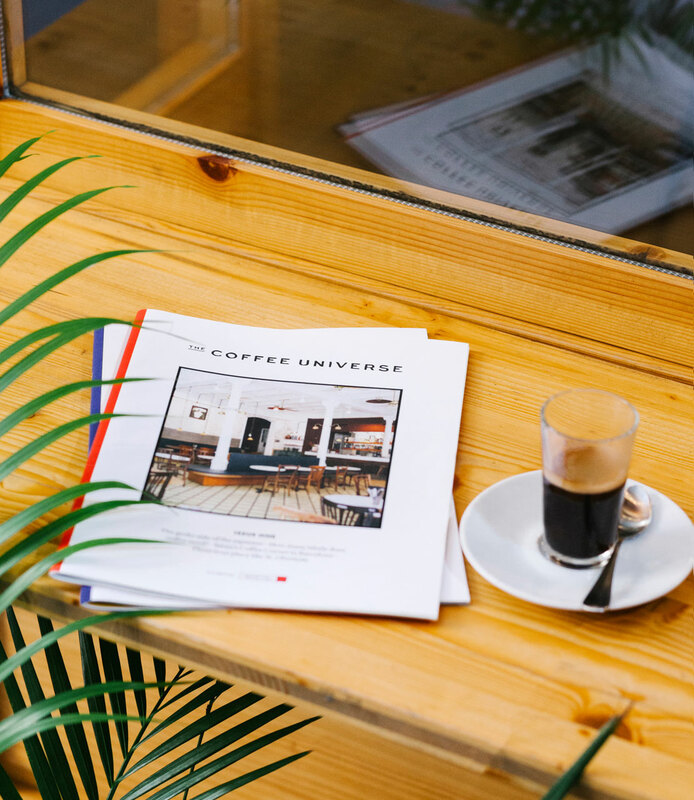 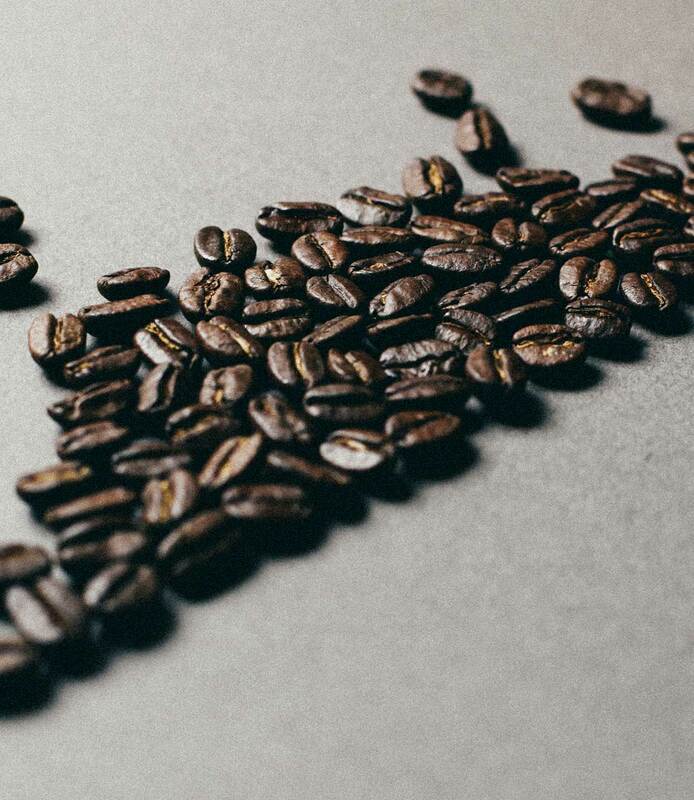 The Coffee Universe is a magazine that talks about anything related to coffee. 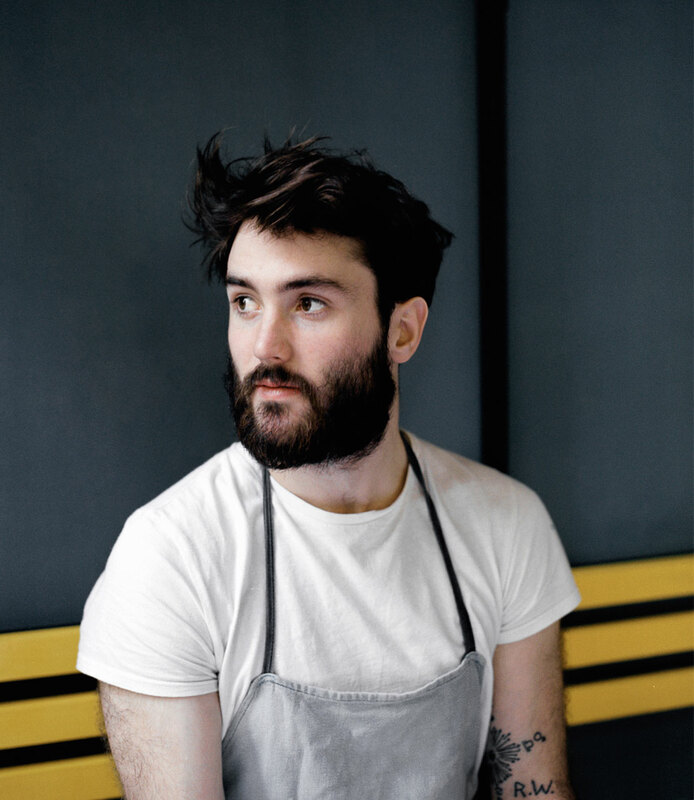 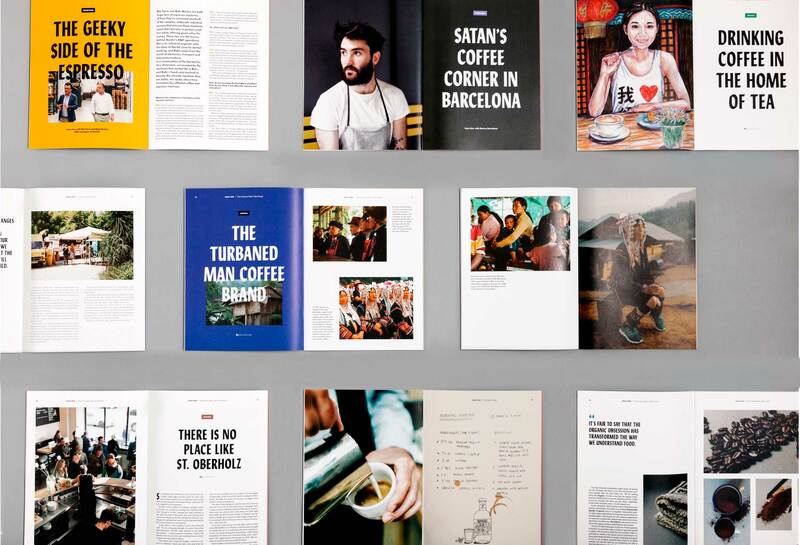 Through articles and interviews to baristas you can discover a lot of curiosities around this up and coming world. 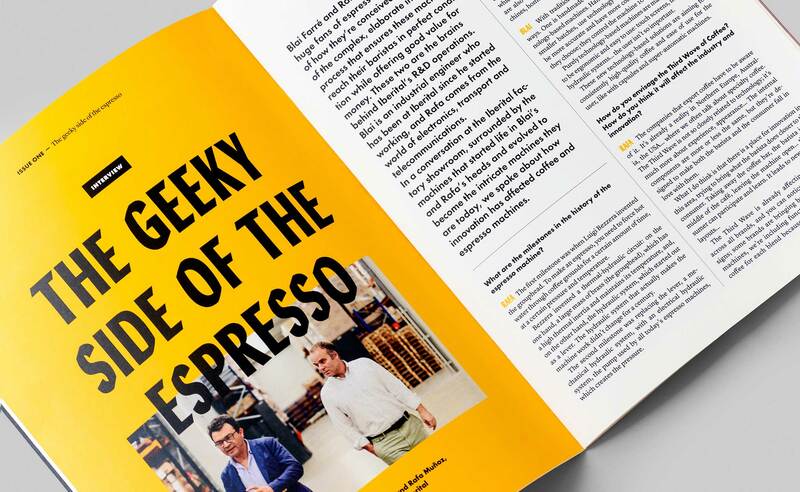 In Firma we took on this project from a very visual point of view where there is a good balance between content and visuals such as pictures and illustrations, also introducing recommended recipes. 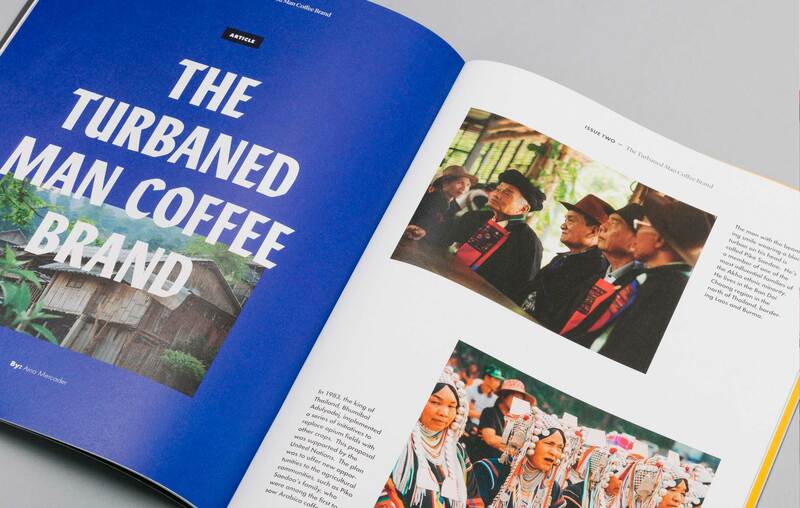 The results is a visually stunning magazine that customers can enjoy over a cup of coffee.